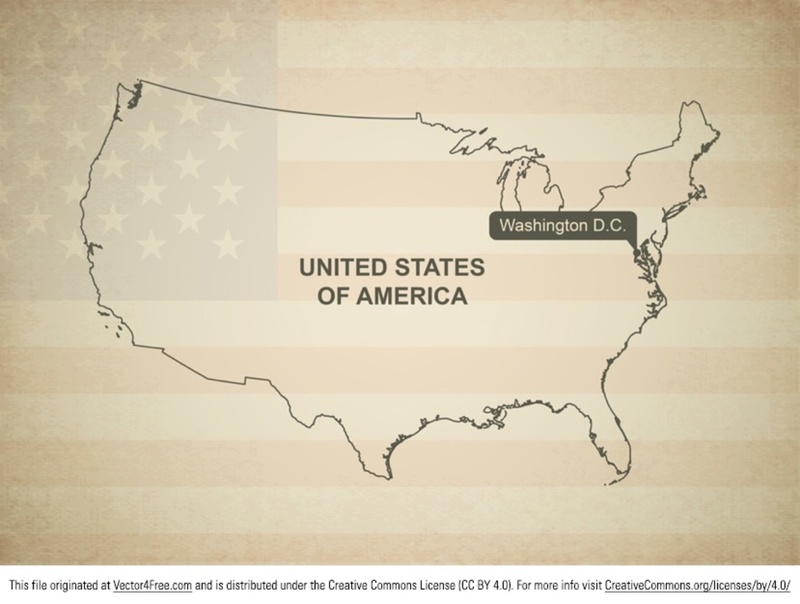 Grab the greatest map vector of the United States! This vintage map vector shows the country's boundaries and even has a vintage looking American flag in the background. A clipping mask is used to show only a part of the complete flag.